The determination of Somali citizenship is complicated by the fact that Somalia has lacked functioning governing institutions for the past decades. However, citizenship in Somalia is nominally regulated by the country’s 1962 citizenship law, which provides that citizenship can be provided to anyone whose father is Somali or who is ethnically Somali and who renounces claim to any other nationality. In practice, Somalis may in some cases be considered stateless as a result of the lack of capacity of the Somali state to offer protection. (See De Jure Statelessness in the Real World: Applying the Prato Summary Conclusions). While the 1962 law does not permit dual nationality, the provisional constitution of 2012 does allow Somalis to hold another nationality. In addition, the region of Somaliland adopted legislation relating to citizenship in 2002. This legislation confers citizenship on persons whose father was a descendent of a person resident on the territory in 1960. 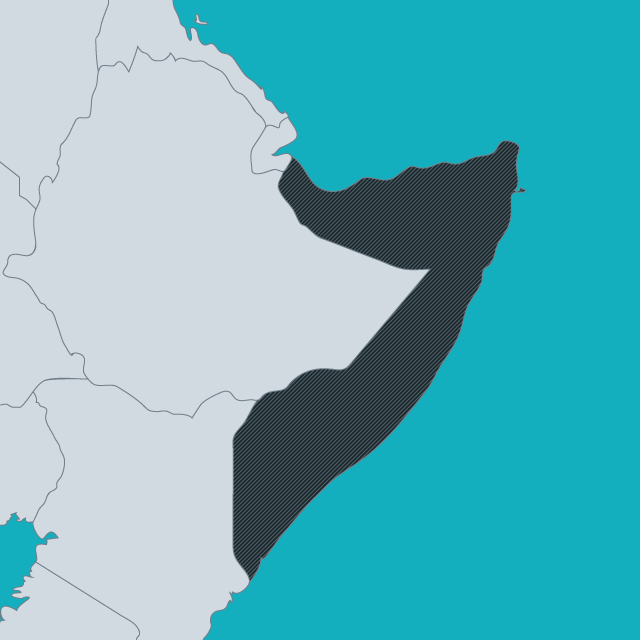 However, the effectiveness of this law depends in part on the extent to which Somaliland is recognized as a state, or not. Dadaab, in eastern Kenya, is the largest refugee camp in the world sheltering thousands of Somalis. Ben Rawlence, author of a new book, City of Thorns, chronicles the lives of people who live there. More.